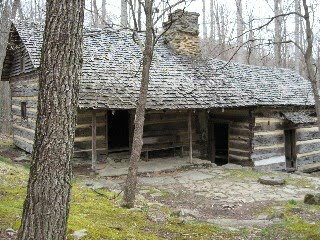 Join a Great Smoky Mountains ranger this Tuesday, 10/12/2010, for a hike into the "Heart of Greenbrier". Meet at the Porters Creek Trailhead, located in Greenbrier - 6 miles east of Gatlinburg, to hike with a ranger to discover the natural and cultural wonders of the Greenbrier area of the Smokies. Wear sturdy walking shoes and bring water. This is an easy to moderate hike to Porters Flat. The hike begins at 11:00 AM, and is expected to be completed around 1:00 PM. In addition to this Tuesday, this same hike will be offered on 10/19/2010 and 10/26/2010.